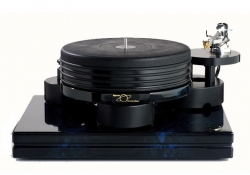 The Nottingham Interspace SE is Nottingham Analogue Studio's entry level upgradable turntable platform. The Nottingham Interspace SE is Nottingham Analogue Studio's entry level upgradable turntable platform. The Interspace SE table shares many of the same attributes as its larger and more costly siblings including a stand alone motor pod, and the same platter and bearing as Nottingham Analogue's classic Space Deck. The interspace SE can accommodate up to two 9" to 10" tonearms as well. 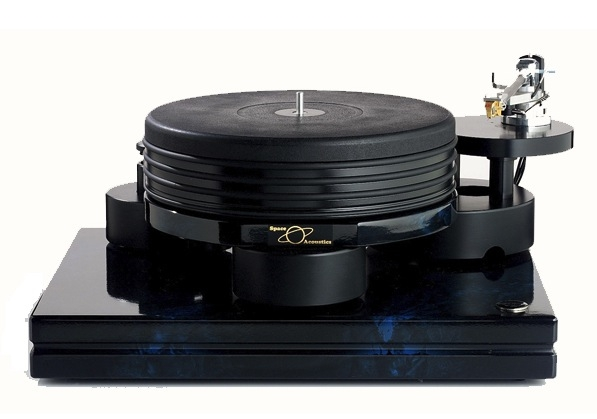 The Interspace SE turntable can be further enhanced by the addition of the 7/8" Graphite Heavy kit as well as the addition of the Wave Mechanic Power Supply.